While the eastern half of the United States is embroiled in Civil War to end slavery, military and political leaders in 1864 Colorado Territory strive to enslave the Native American population they see as impeding settlement. Prairie Grace portrays this clash of cultures through real people, Georgia MacBaye, a throw caution to the wind frontierswoman, and Gray Wolf, a Cheyenne brave who is thrown into the white world when his uncle, Chief Lean Bear, leaves him on the MacBaye doorstep in hopes that Georgia’s mother, a well known healer, will be able to save his life. Despite the hostilities perpetrated by both the U.S. military and Native renegades, there are individuals from both the white and Native populations that speak reason and deal honorably with each other—including Thomas, Georgia’s father, whose ultimate sacrifice brings Gray Wolf to understand grace in a profound way. Destined to be enemies, Georgia and Gray Wolf battle their own and society’s prejudices as they strive to carve out their futures. 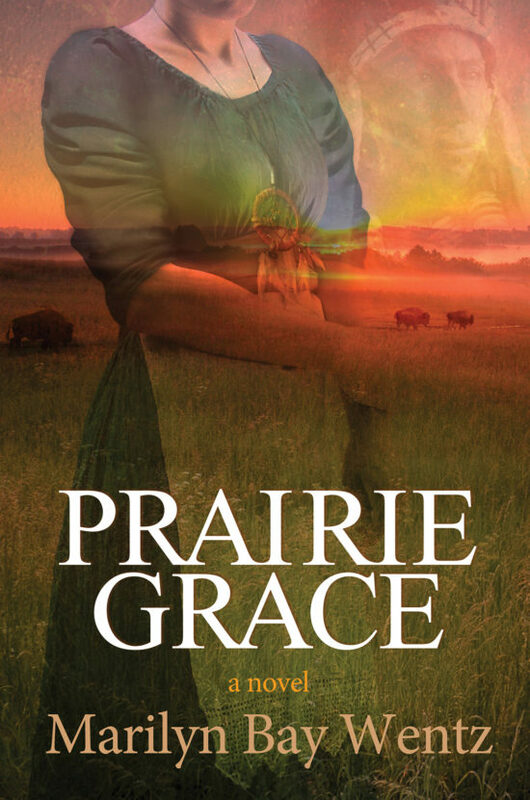 Packed with history, fast moving and believable, Prairie Grace leaves the reader with hope amid a heartbreaking tale of our nation’s past. Marilyn Bay Wentz grew up on a family farm in northern Colorado, near the land homesteaded by her great-great-grandparents. 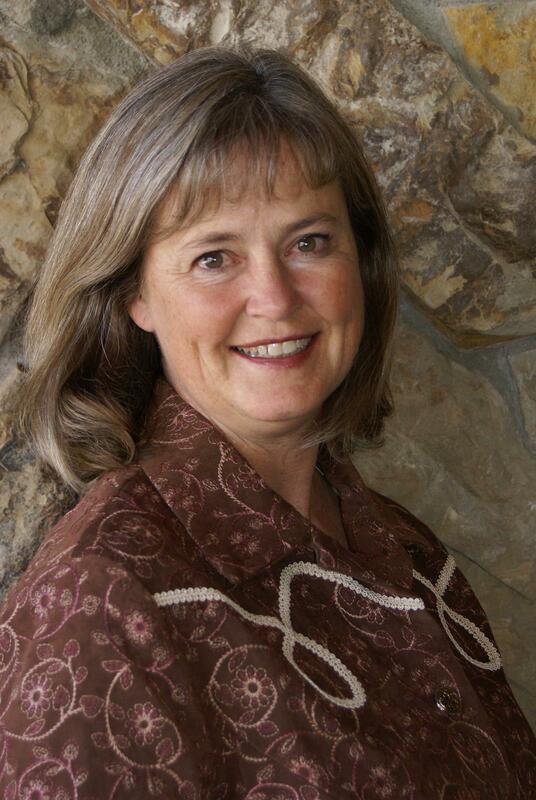 With a degree in journalism, she has written hundreds of news releases and feature stories for her clients and employers, which include Saatchi & Saatchi Advertising Taiwan, the National Farmers Union and the National Bison Association. In addition to operating Prairie Natural Lamb, she currently is editor of two agricultural publications: Bison World and Open Pastures. She and her family live on the eastern plains of Colorado.